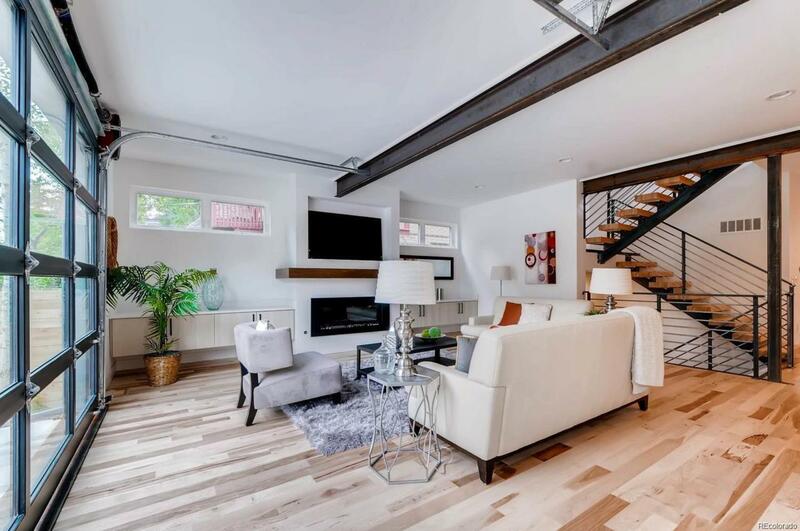 TRIPLE MINT*TOP NOTCH & Architecturally Stunning Wash Park Home*SO Good Looking! How Can You Resist? :)*High End Finishes*Abundant Natural Light*Wide, Open Floor Plan With Gourmet Kitchen*Great Flow*Master w Huge Walk-In Closet, Dreamy Soaking Tub, Massive Balcony off the Master (Enjoy Coffee/Tea/Water in the Morning), Wide Open Glass Door for Enjoying the Incredible Patio Off of Living Room (Host a Party or Two with Your Favorite Friends :), Fab Front Porch (Be Social :)*Exposed Brick*2 Fireplaces*Gorgeous Hickory Floors*Quartz Countertops*Custom Window Coverings/Cabinets/Stairs*$30K Landscaping*Dual Zone HVAC Systems w Nest*Easy Access to Wash Park, Cherry Creek, Downtown, DIA*The Energy, The Walk-Ability, The Restaurants, The Shops,The Proximity to the Light Rail, are Just a Few of the Neighborhood Perks*This Home is Supreme to Its Competition, Wider, Brighter, Better, Cleaner Finishes Inside & Out! *Search No More! This Home Will Not Disappoint- It's Almost NEW & It's Perfect! Model Most Incredible Home in Wash Park!